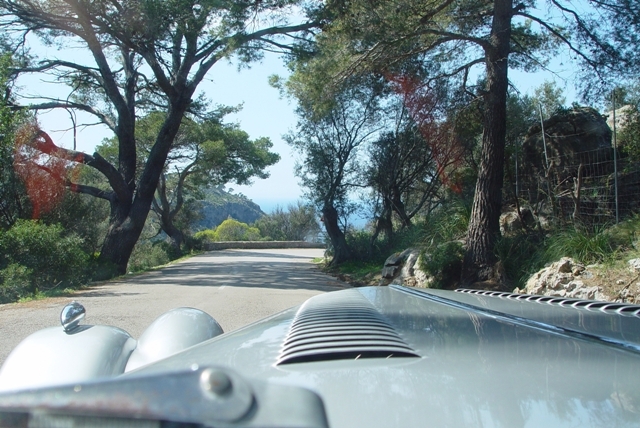 Mallorca´s great countryside, wonderful oldtimers – plenty of time to relax. 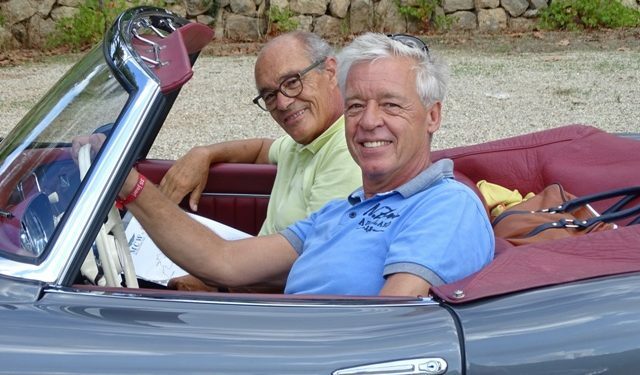 Mallorca Classic Week is a wonderful possibility to refuel Mediterranean sun driving a classic car or riding a classic motorbike before the long winter break comes up. Thursday, September 19th and Friday September 20th “PleasureDrives”. Road books for individual tours for clubs & individual teams & visitors (no limit). PDF-files can be downloaded from this server. 11:00 “Classic Festival” American Car Show. Food Trucks provide American Food at reasonable prices. Free admission for visitors. 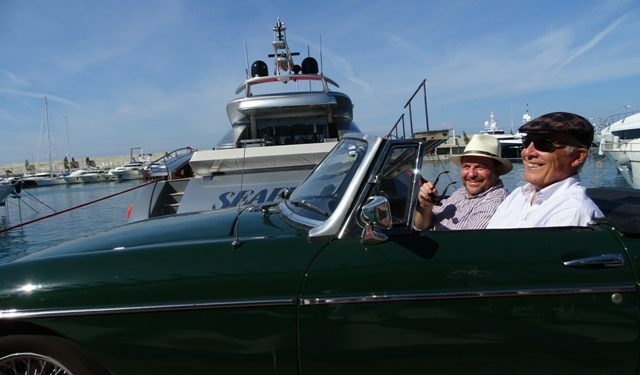 Classic Cars and Yachts, Minimum 30 years of age, contemporary changes. Ladies and gentlemen are kindly asked to dress for the Classic Festival and the Concourse d´Elegance in contemporary style. Ladies with hats are welcome. Participants are kindly requested to send their application in via the online application form at www.mallorcaclassicweek.com. The Jury will decide and confirm the application of the participants. Payments should be arranged according to the specifications noted in the confirmation. Each event can be booked individually. The admission fee is per person. Guests are welcome. Welcome Barbecue € 20. Pleasure Drive Roadbooks as PDF File free. Concours d´Elegance € 60, including dinner dance. 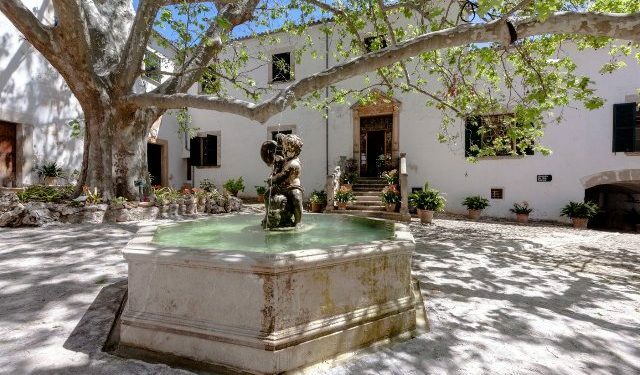 Mallorca Sightseeing Drive € 40, including lunch. 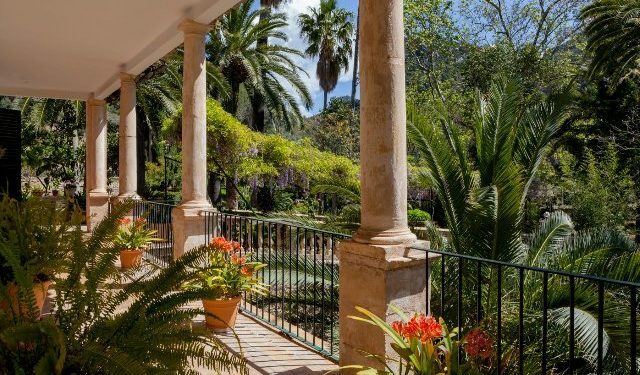 Flat rate prices have been arranged for transport to and from Majorca (discount of up to 50% with Ferry). Admission will be limited due to security reasons. 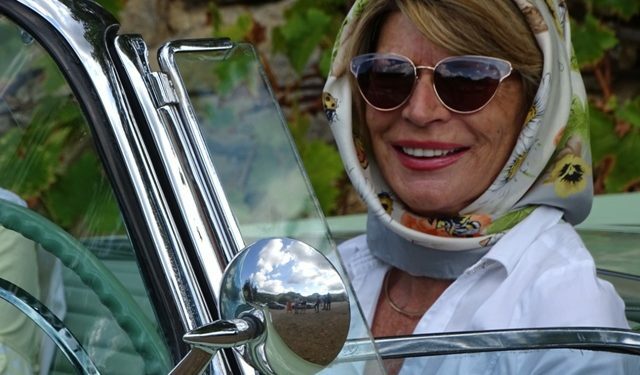 Guarded parking lots will be provided free for the participant’s classic cars and motorcycles from September 18th to September 23rd in the underground park deck of the Phillipe Starck Building at Port Adriano, and for trailers and accompanying cars in the parking area.